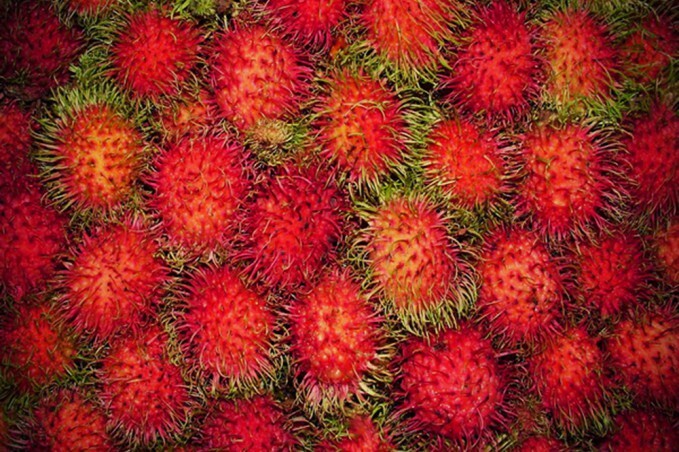 Khao Lak Online August 2013 Round Up. 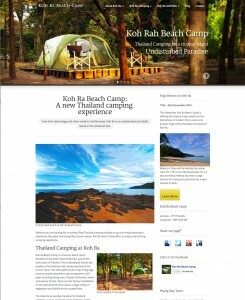 New websites, website updates and Khao Lak blogs. August has been slighly quieter than last month in Khao Lak’s online community. A lot of important web work has already been completed in time to hopefully yield results when the high season comes around. 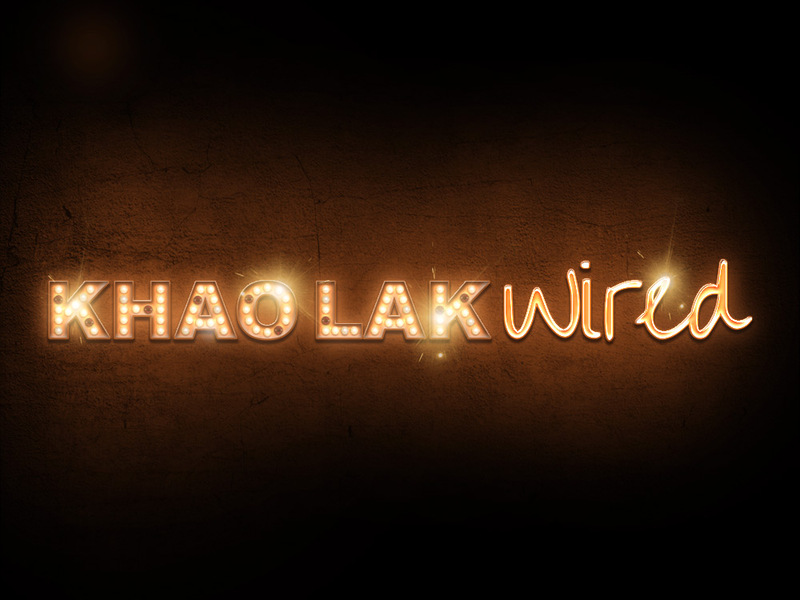 Khao Lak Wired can present at least one big new site launched in August along with some website updates. Here is our monthly round up for August of Khao Lak online, new websites, updates and blogs. Koh Ra is often described as one of Thailand’s last undeveloped islands. Koh Ra lies just of the Andaman Sea coastline near Kura Buri, approximately one hour north from Khao Lak. 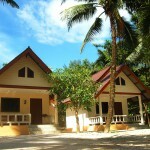 Koh Ra Beach Camp is one of two eco resorts based on the island. The undisturbed nature found on the island makes Koh Ra an excellent location for thailand activities, such as snorkeling, bird watching, jungle trekking, fishing and relaxing. It is also perfect for conservation and ecological research and education. In an atempt to preserve the natural enviroment, accommodation is in tents only. The camp also features solar power, a small organic farm, a unique composting system and carefully managed waste displosal. It is possible to book trips to Koh Ra Beach Camp though local Khao Lak tour company Green Andaman Travel. 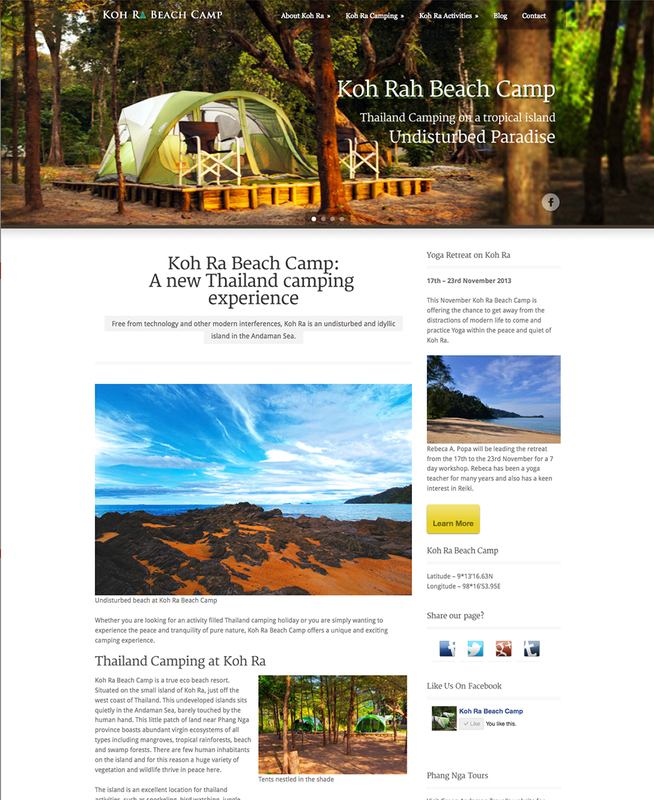 The Koh Ra Beach Camp website is a fully responsive site with information about the island, how to get there and what you can see and do there. It also features some special events that happen on the island as well as pricelists and booking facilities. 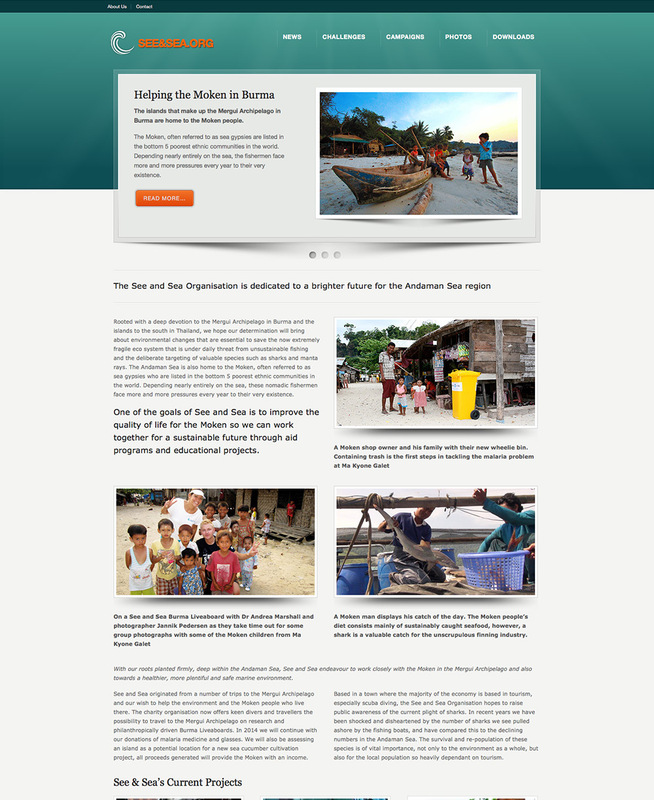 The See and Sea Organisation are a Khao Lak based charity working with the Moken in Burma and shark conservation in the general Andaman Sea region. The organisation’s work with the Moken aims to improve the quality of life for this poor ethnic group, working together for a sustainable future through aid programs and educational projects. The See and Sea Organisation run the Get Sharks Off the Hook Campaign which is now gaining momentum in Khao Lak and Koh Lanta. The campaign promotes restaurants not selling sharks on their menus to raise public awareness not only to the dramatic fall in shark numbers in the Andaman Sea but also to highlight the value of live sharks to the an economy driven by diving tourism. In August the See and Sea Organisation rolled out their new redesigned website. The relaunched site has improved graphics and more landing page features to promote the latest developments in Burma and new restaurants, local businesses and people signing up for the Get Sharks Off the Hook Campaign. 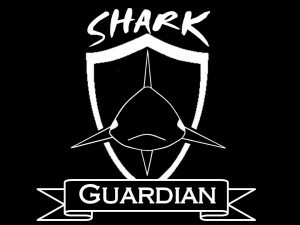 Shark Guardian are fast become the talk of the Andaman Sea area with their relentless efforts for shark conservation. August has been no exception. Shark Guardian started the month in Phuket participating in the Go Eco Phuket big beach and ocean clean up and helped collect around 70kg of rubbish from dive sites around Racha Yai. Altogether the event removed 4,356kg from the sea and beaches. There were more shark presentations in both Khao Lak and on Koh Phi Phi. The first event on Koh Phi Phi coincided with the start of a new research project, ‘Spot the Leopard Shark: Thailand’. Shark Guardian’s August update also includes important shark news from around the world. Andaman Snorkel Discovery added an extra section to their website as they launch a new Phang Nga Bay tour. Their new Phang Nga Adventure is a 3 day, 2 night liveaboard cruising around Koh Hong, James Bond Island, Koh Yao Noi, Chicken Island and taking in all the sights around Koh Phi Phi. This new tour for the 2013-2014 season will be aboard the beautiful MS Marmin, a 30 metre long schooner, ideal for families, couples and friends. 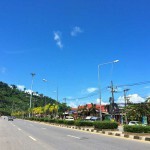 Under a new arrangement between Thai and Burmese authorities four new boarder crossing points were opened in August 2013. 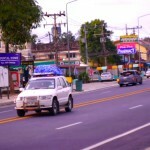 Thailand Dive and Sail’s news page ran a feature on this under the title New Burma Tourist Entry and Exit Requirements. Running Burma liveaboards from their Khao Lak dive centre, the new lifting of Burmese boarder restrictions can ease divers travel plans when crossing between Thailand and Burma. The article also features an interactive map showing the location of these new boarder crossing points. The new rules also make it possible for tourists to enter Burma with a valid visa at one boarder crossing and leave the country from another. Something that has always been forbidden in the past. Foreign nationals can now travel around Burma in the same way as if they entered Burma at Yangon, Mandalay or Naypyvitaw International Airports. Myanmar authorities hope the new relaxed boarder crossings will benefit the country’s fledging tourism industry.